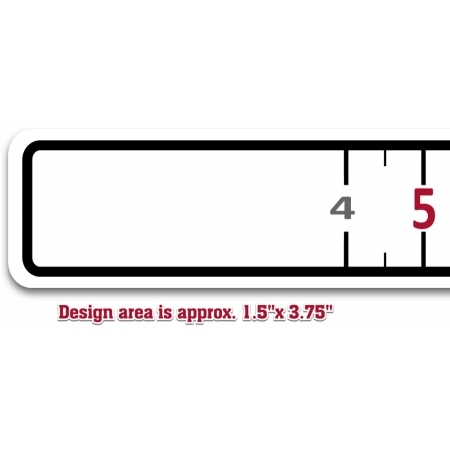 "No-Minimum order" Add your logo or text to this custom 40" ruler decal. Get started with your design by clicking the PERSONALIZE IT grey button below. 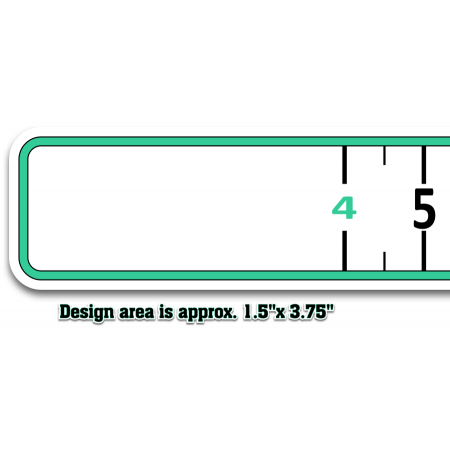 Our Boat Ruler Decals are made from high quality easy to install vinyl material uaed for marine and automotive applications. Printed with UV inks to resist pre-mature fading. We offer no-minimum order qty. 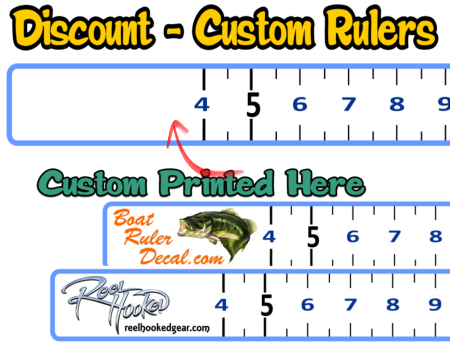 So if you only want one custom decal for your boat, now you can have it custom made. 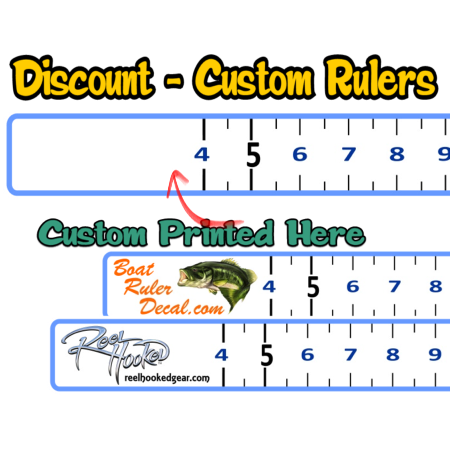 Ordering multiple and large volume ruler decals at discount pricing, these are great for advertising and promotion of marinas and tackle shops. Also great for events. Checkout some samples below. We will adjust the color of the ruler to go with your logo.